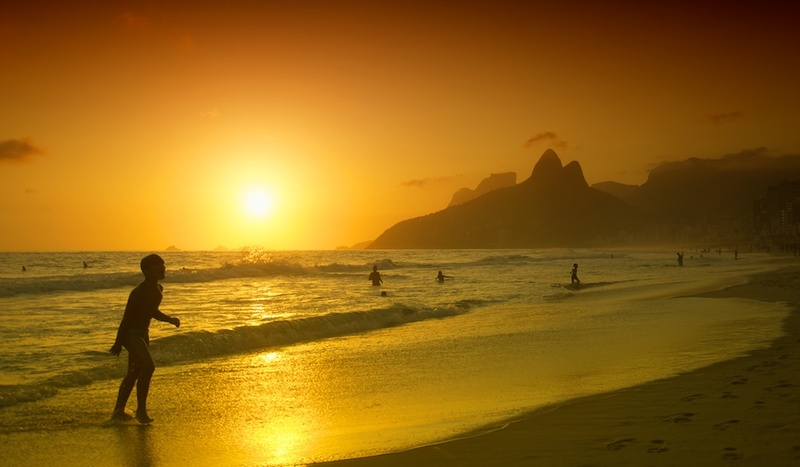 Rio de Janeiro — a Cidade Maravilhosa — a city without comparison, and with a draw so strong that anyone who leaves is full of saudades and wants to return. I returned here one more time, just to double check if I really liked this place that much, and the answer is a resounding yes. 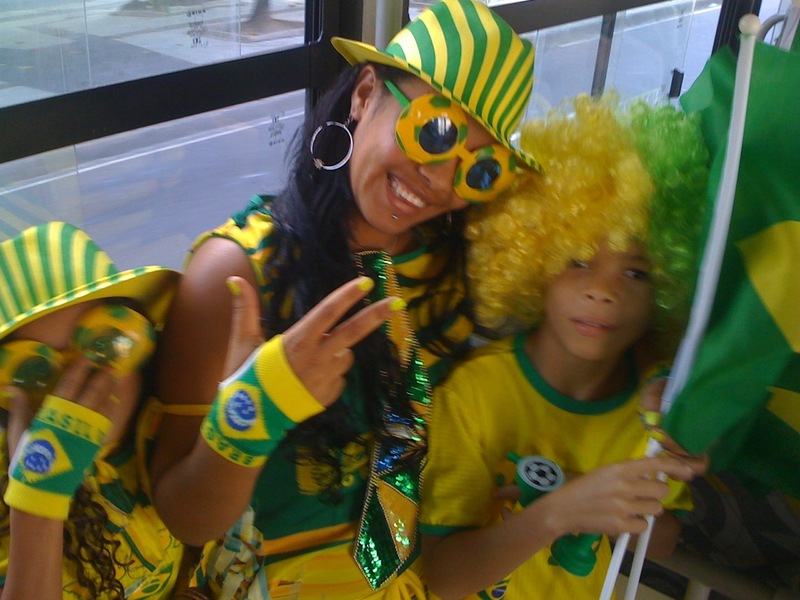 It’s also almost February and that means one thing for Rio: Carnival! This year, the official carnival starts on the 17th of February and lasts until Fat Tuesday (or Mardi Gras) on the 21st. If you’re going, you should plan on getting there a week early or so to enjoy the bloco practices, where each neighborhood has its own carnival parade with its own song and practices on a regular basis to make sure to put on a good show during the four days of the actual carnival (starting February 17 this year). In preparation for carnival, I have been reading a book recommended to me by a Brazilian friend. 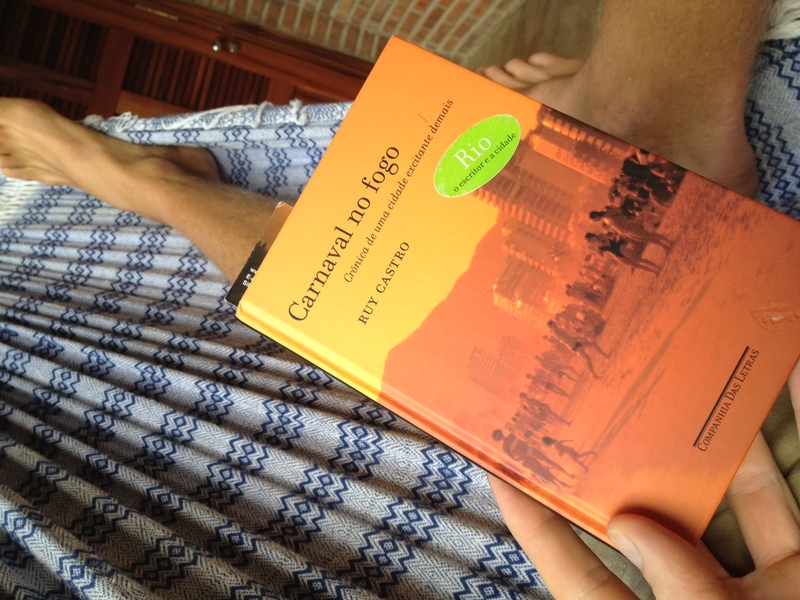 It’s called Carnival no Fogo or Carnival under Fire in English by Ruy Castro. Castro’s writing is witty and funny and gives the reader a history of Rio from the years of the first discovery by the western world until today, as well as the historical and cultural background of the famous carnival. I highly recommend it for any Riophiles or anyone planning on going there.